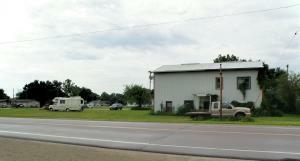 HWY 9 Frontage! 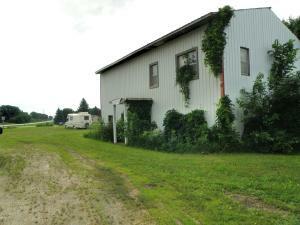 Scoop up this opportunity to own over half an acre on HWY 9 in Armstrong IA. 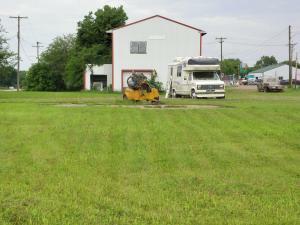 Once used as a cafe, now currently a warehouse, the building on site has 1500 Sq ft to start your own business venture. Space available above to put in an apartment. 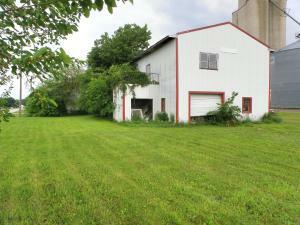 705 4th Avenue S (MLS # 18-1012) is a property located in Armstrong, IA. MLS# 18-1012 is a Commercial which has N/A bedrooms, N/A bathrooms, is 1500 sqft and listed with a price $47,000 on Bojihomes.com. 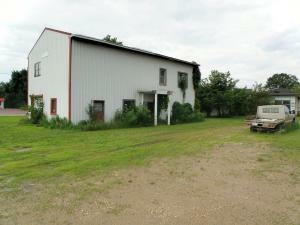 705 4th Avenue S is situated in the area of the Iowa Great Lakes located in Northwest IA. 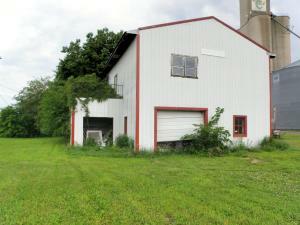 Find detailed information about 705 4th Avenue S , Armstrong, IA 50514 including interior & exterior features, photos, as well as community and market stats for Armstrong, IA. 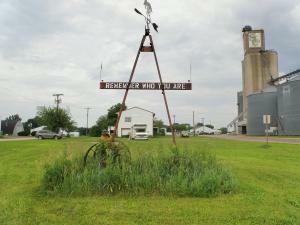 Contact Aaron Jones at 712.320.9442 to receive personalized Armstrong, IA real estate service. He will provide you information and key facts based on years of knowledge and experience, about 705 4th Avenue S , Armstrong, IA 50514. Aaron Jones will also provide you with a comparative market analysis (CMA) for similar homes for Sale in Armstrong, IA. Explore 7 more homes for Sale in Armstrong as well as 16 more properties for Sale in using Bojihomes.com MLS Search of off lake homes for East Lake, West Lake, and Big Spirit Lake..
Information is deemed to be reliable, but is not guaranteed. © 2019 MLS and FBS. Prepared by Iowa Great Lakes Board of REALTORS on Thursday, April 18, 2019 02:12 PM. The information on this sheet has been made available by the MLS and may not be the listing of the provider. Copyright 2019 Iowa Great Lakes Board of Realtors. Based on information from Iowa Great Lakes Board of Realtors. The advertisers and publishers are not responsible or liable for misinformation, misprints, or other errors. All information provided is deemed reliable but is not guaranteed and should be independently verified. Prices subject to change without notice. Properties subject to prior sale or rental.